In today’s harried times it is hard to find free time. Anyway, a dog lover must have time for their dog, and if they do, their dog pays them back with true lover. 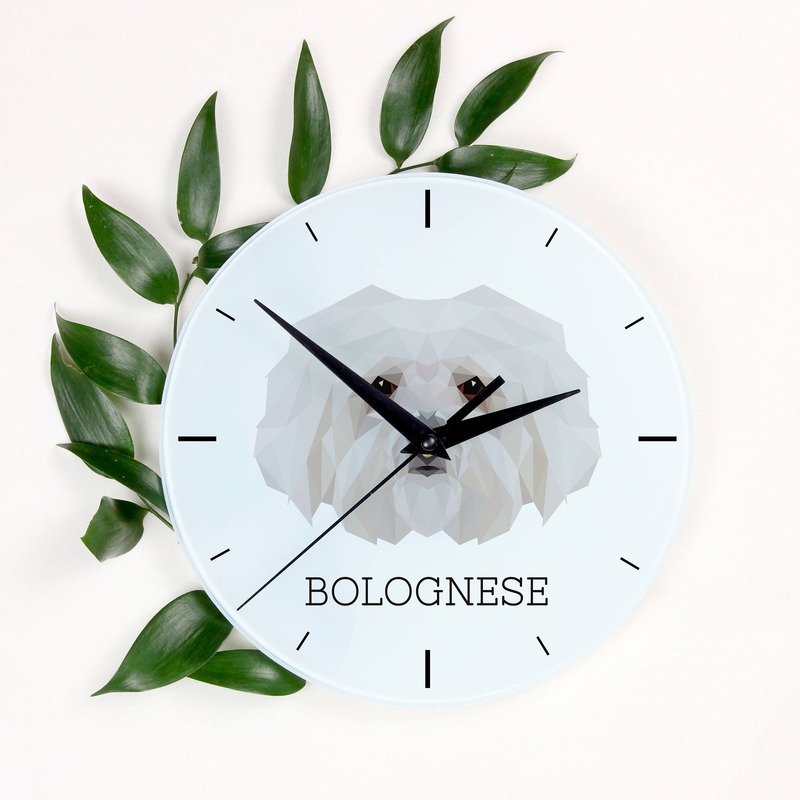 Bestow a dog lover with a gift that will make measuring of the passing time even more enjoyable thanks to the fashionable graphic with a geometric dog face. Art-Dog is proud to present an entirely new collection of items for all dog enthusiasts. 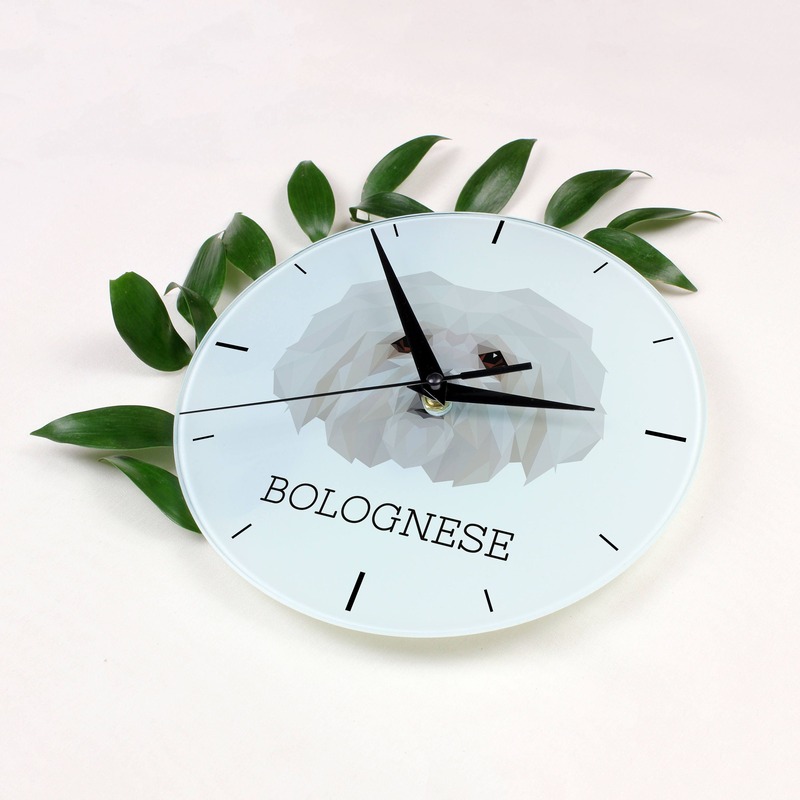 The clocks with graphics of geometric dog faces will lend class to every interior. The imprint is very solid, which means that each clock will certainly serve for many years to come.